It is a distinctive evergreen flowering plant. 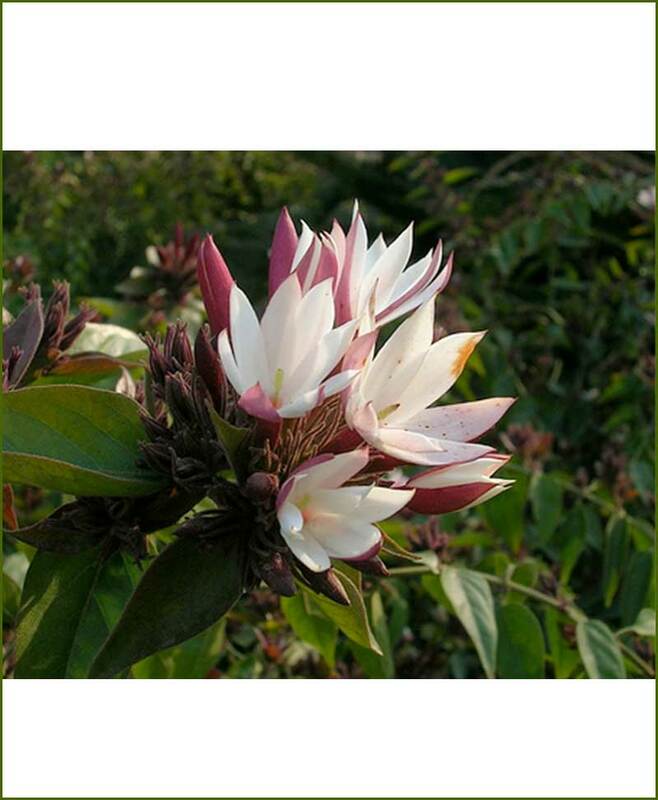 It is one of the best perennial flowering plant. 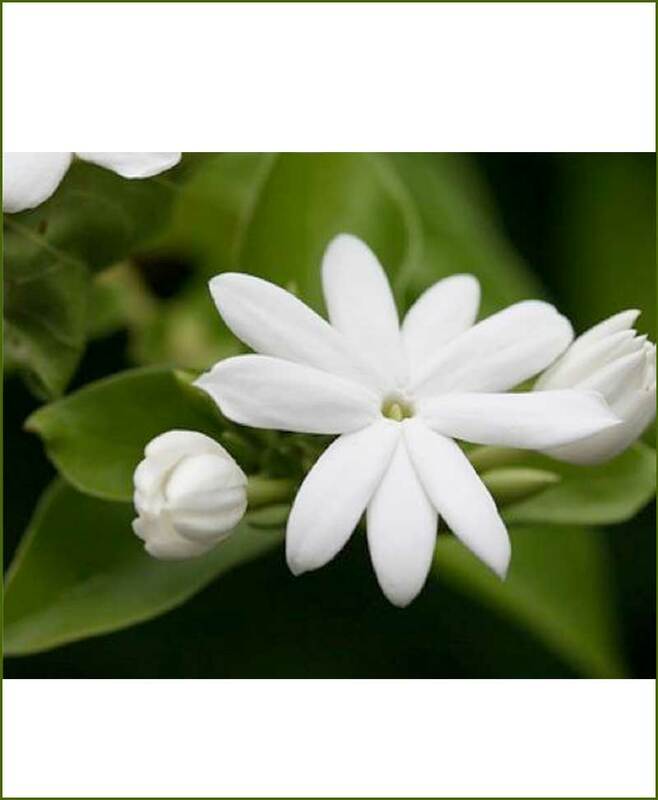 It is the fast growing landscape flowering plant. 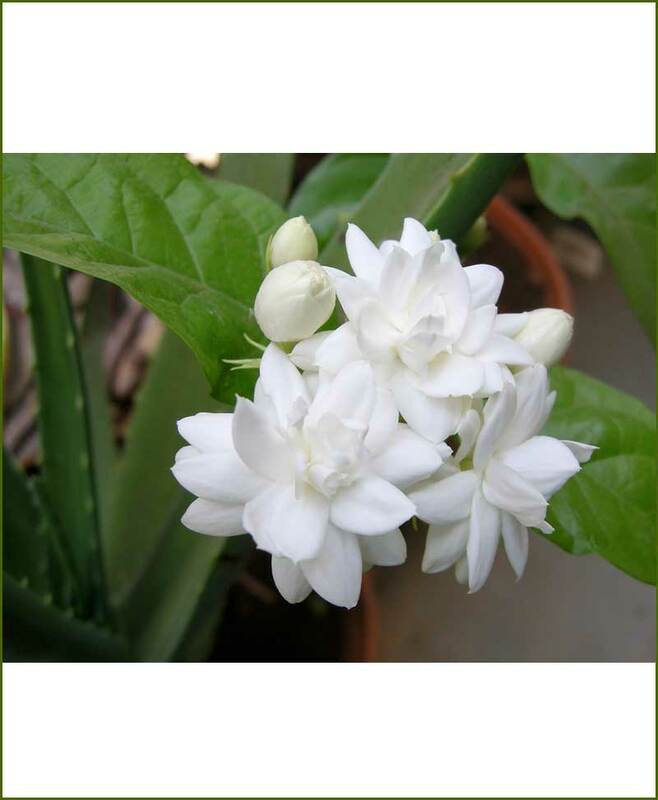 It is extremely fragrant flowering plants in full bloom.